JEE Advance, IITian and NITian is must. JEE advance level. Only IITian and NITian apply. Senior Chemistry faculty required at Bokaro, Jharkhand. Level should be at HoD Level. Chemistry faculty required for JEE Advance level. 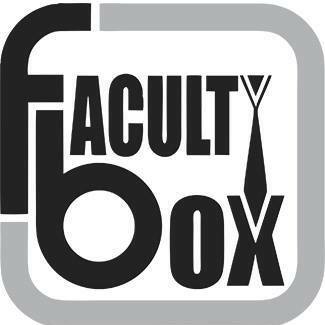 Experience faculty required, minimum 6 years experience. Salary no bar for a good candidate, - Should be excellent with content - Communication is a very important criteria, must be well versed with English. Language trainer required for online teaching platform, salary upto 40,000 er Month. Biology faculty required for NEET at Latur, Salary no bar for right candidate. Marketing Executive required at Belgaum, Karnataka The task is to ensure admissions, branding of the institute and promotion through different channels.